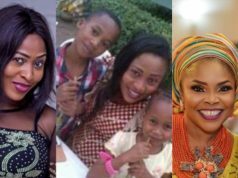 As the saying goes, Beside every successful man is a good woman and most of our Nigerian male celebrities often choose to go for women who have nothing to do with the entertainment industry. It then leaves us to wonder what they really saw in them. For most Nollywood actors getting to stardom is the apex of their career. However, most of them usually retreat into a quiet life once they get married in order to focus on family life. For most of the part, they combine both family and career perfectly well. This popular actor and director is a head turner any day. 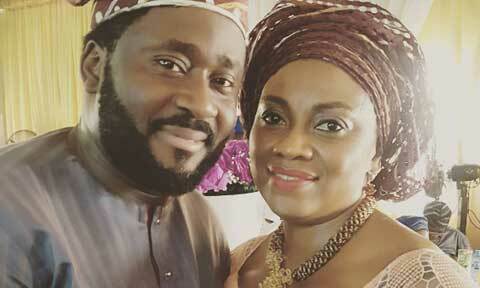 Born in 1974, he is partly Yoruba and partly Igbo. 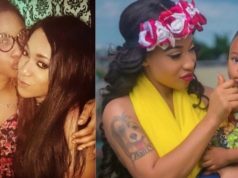 He got married to the love of his life, Victoria on 26 December, 2003 which was the same year he graduated from the University of Lagos. They have four children. 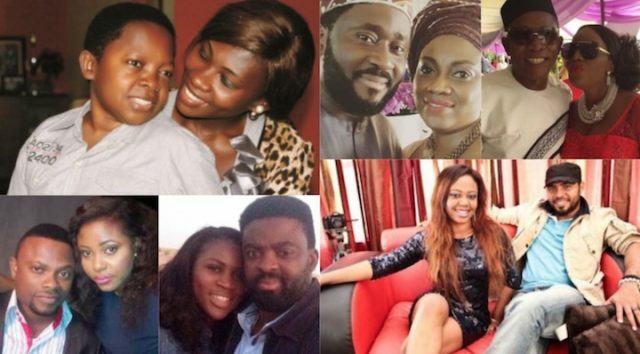 His wife quit her banking career to support her husband by becoming a major Nollywood distributor. She is a caring and loving wife who caters for her husband and children. Desmond on his part has confessed he cannot do without his wife’s home made dishes (she is from Calabar). Despite his busy schedule as an actor, the director and politician is always there for his family and even attends his children’s school functions. 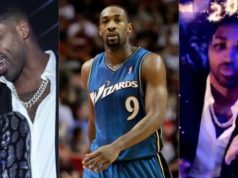 Very stylish and suave, Yemi Olatunji is better known as Yemi Blaq. 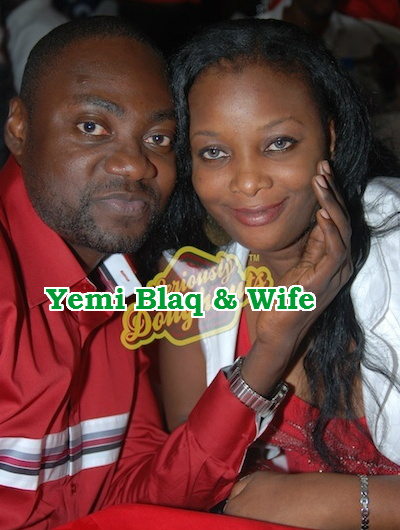 He is married to Remi Blaq and they both have a son. According to him, his marriage is the most important thing to him and being a father to their son. 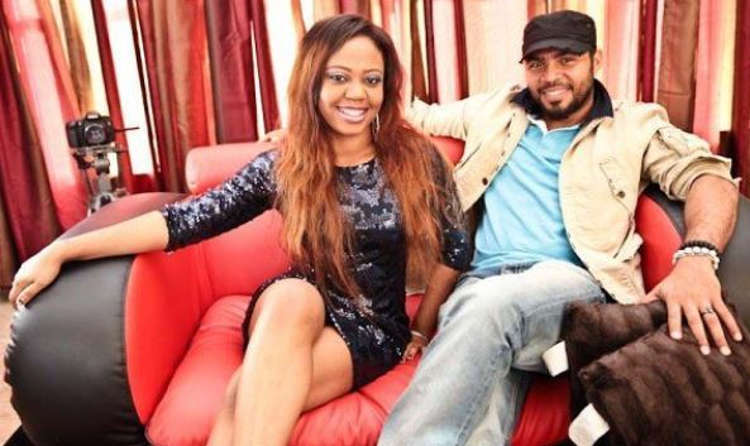 Nollywood’s golden boy, Ramsey Nouah has been married to Emilia Philips-Nouah since 2002 and they have three children. According to him, his wife is the reason their marriage is still standing because she is very understanding. When asked why they rarely appear on red carpets, he said she usually goes ahead of him because she is camera shy. The important thing is that they are happy together.